If you don’t know today’s most popular Instagram hashtags and trends, you’re probably missing out. And it could explain why your engagement stats are beginning to tank. If there’s one thing marketers and social media specialists have learned about Instagram, it’s that this ridiculously popular platform is always changing. If you’re posting to Instagram today the same way that you were in 2015 or 2016, you’re snubbing massive opportunities. That’s an understandable position to be in. Even the best digital marketers have a hard time keeping up with the most popular Instagram hashtags and the new trends taking over their feeds. We’ve compiled a list of current trends and hashtags that will help you boost engagement and stay ahead of the curve. Before we get into the trends and hashtags themselves, it’s worth saying a word or two in defense of trends. It’s tempting to dismiss any trend as a simple fad, a short-lived and low yield attempt to cash in. But marketers need to remember that social media is by its nature a fast-moving medium. Attention spans are short and content is displayed merely for moments. Trends are the currency of the social media environment, so you need to position your brand accordingly. Some trends are pushed by the platform—often for monetary purposes. In other instances, popular Instagram hashtags and trends will organically develop from the user base and catch on. As a digital marketer or social media expert, you need to be prepared for all kinds of trends. Many of the latest and greatest Instagram fads originate with its incredibly diverse, powerful, and talented user group. Whether that’s a new set of popular Instagram hashtags or a powerful and trending new topic, it’s the often the users who guide what’s popular. While Instagram Stories was developed as a way for Instagram to tap into the success of social media rival Snapchat, it has become a big trend all on its own. In order to be successful in today’s Instagram environment, your strategy needs to tap into Instagram stories because Instagram’s users already are. Because they disappear within 24 hours, Instagram stories are a perfect way to capture a younger audience—that is, to capture an audience that has a relatively short attention span. They can also be more playful and less formal than your typical brand posts, opening up a lot of possibilities. 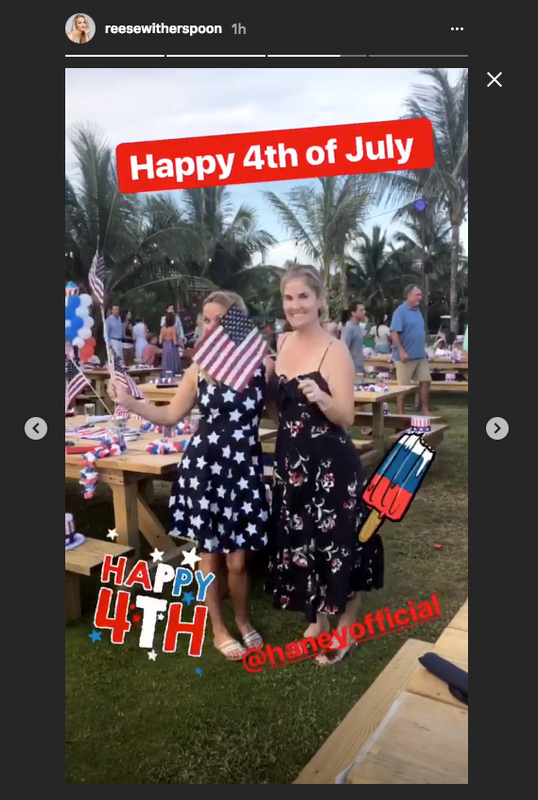 One of my favorite examples of a celebrity who uses Instagram Stories well is Reese Witherspoon. The actress regularly shares videos, Boomerangs, and photos from her day-to-day life. She also shares promotional content for her upcoming films but keeps it minimal so as not to overload her followers. Regularly post to your Instagram stories account. If users keep watching your stories, you’ll stay high on their list. But if you post irregularly, you could easily become forgotten and fall to the bottom of users’ feeds. Don’t forget to use popular Instagram hashtags in all of your stories. Use your stories activity to drive traffic to your main Instagram feed. You can do this in several ways, but one effective technique is to advertise new posts to your main Instagram feed. Posts to Instagram stories should have a different flavor than your Instagram feed—offer your followers something new and different (it’s also a great place to experiment). Instagram stories are a place for your brand to interact with users in a way that feels as authentic as possible. One of the more cooperative trends on Instagram in 2018 is the use of shoutouts. The exact formulation of shoutouts can vary from user to user, but they all basically involve one user encouraging his or her followers to begin following another user. It’s a trend that is both altruistic and effective at building relationships and liaisons. On Instagram, good relationships build better engagement. Boost accounts that will advocate for your brand or that might have a likely interest in your brand. Reach out to some of your most active users to see if they might want or desire a boost; reward your followers for their engagement! Take advantage of this movement to help build your persona on Instagram; who you give shoutouts to will say a lot about you as a brand, which makes for powerful marketing. Some trends are more challenging for brands to take advantage of. For example, one popular topic of discussion on Instagram is self-care, especially as it applies to good mental health practices. For a brand, joining that conversation is full of risk. Specifically, it can seem as though that brand is trying to hijack or take advantage of a conversation. However, there are ways that you ensure your brand doesn’t lose out on authentic interactions on topics that truly matter to Instagram users. Users on Instagram appreciate authenticity, so it’s all about ensuring your posts, your persona, and your brand remain authentic. Entrepreneur Melyssa Griffin is a big advocate of self-care and takes the time to encourage her audience to make time for themselves. 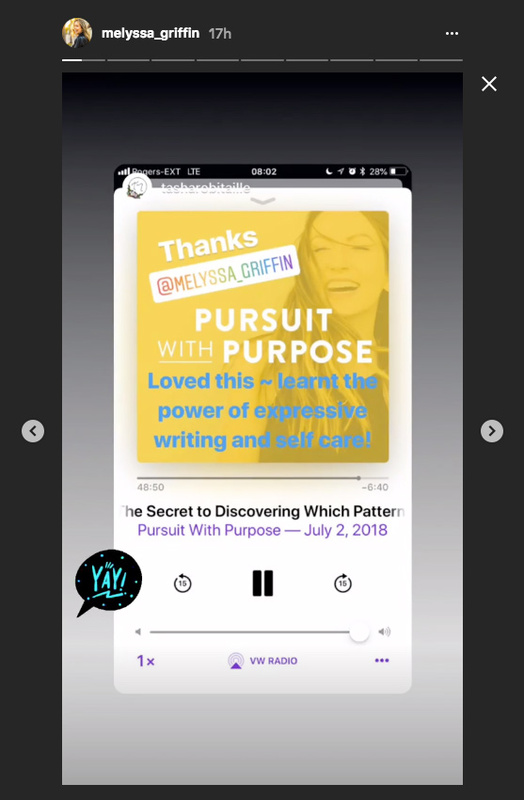 Self-care is also a regular theme in her podcasts, which she promotes using Instagram Stories. Ensure that all of your content remains authentic to your brand. This takes some careful calibration, as users are incredibly good at sniffing out posts that seem too self-serving. Offer messages of support. For example, when it comes to self-care and mental health, use a post to offer resources and lend support (don’t use it as an opportunity to sell your brand, however). Don’t respond to every single incident that happens in the news or that begins trending. Instead, limit your strategy to longer-term trends and time your posts accordingly. Sometimes new Instagram trends come not from the users, necessarily, but from the social media giant itself. In some cases, these are due to changes in the Instagram algorithm or because Instagram released a brand new feature or changed up some popular Instagram hashtags. Whatever the cause, these are trends that are deliberately pushed by Instagram itself, for a variety of reasons. One of the most popular trends introduced by Instagram is the shoppable post. These post types are particularly effective and interesting for brands that want to promote their eCommerce store because they offer users an easy way to make purchases. A shoppable post will, as ever on Instagram, still only be an image. But that post will usually include an image of a product available for purchase. With just one or two clicks, users can then actually purchase the item in the image. This makes for some incredibly convenient shopping. 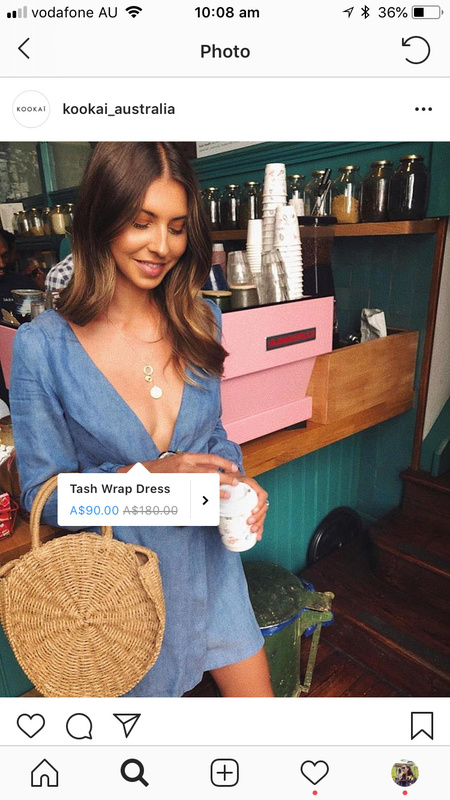 Women’s fashion brand Kookai always includes shoppable links in Instagram posts, ensuring followers can easily click through to purchase any clothing that catches their eye. Using shoppable posts can be a double-edged sword, as you don’t want to alienate users and followers who don’t want to purchase a specific product; the key to keeping everyone happy is to make sure that shoppable posts are composed of fantastic photographs. Do not rely exclusively on shoppable posts. Sprinkle them in thoughtfully to avoid becoming a one-trick pony account (and, thus, appeal exclusively to only one type of user). That said, you can always convert older posts into shoppable posts and use various hashtags to give those posts some new life. Don’t be afraid to promote shoppable posts, but do so in a way that is both thoughtful and intentional. Many brands will post several shoppable posts before deciding to promote the most successful one, and that’s usually a pretty sound strategy. Instagram users have been able to post short videos in posts and stories for some time now, and it’s been a great way to generate engagement. 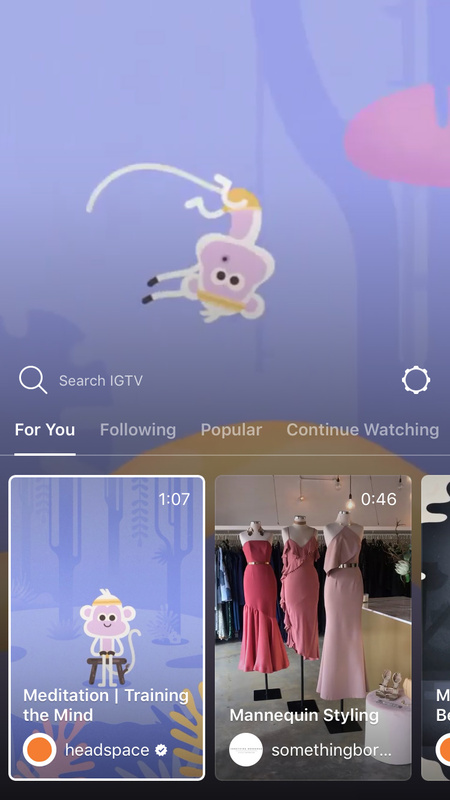 Building on that success, Instagram has recently unveiled a new feature called IGTV, which allows users to post longer, higher quality video on its own mini-platform. Instagram video is already catching on, with many users successfully leveraging video content to improve performance, metrics, and engagement. The previous Instagram video length (as embedded in a regular post) was 1 minute. Instagram’s IGTV app lets users post videos up to an hour in length—a significant increase. Meditation app Headspace has been leveraging IGTV since its launch, providing mind training videos for followers. Creating content for IGTV can be a challenge, especially because the app just launched. You can always try porting over some of your brand’s YouTube content while you create specific Instagram/IGTV videos. Posting video in your feed is always a good idea; but unless you have a specific reason, you don’t want video to become your dominant media type. Use it to punctuate your feed, not to fill it. That said, you can always use videos to promote your new IGTV videos. Give users a taste of what’s on your IGTV account by posting a highlight reel to your feed. And don’t forget to insert popular Instagram hashtags into your videos and IGTV posts. Instagram is more popular than ever, but that also means it’s more crowded. It’s harder to stand out today than at any point in Instagram’s history (even when you’re using the most popular Instagram hashtags), which means you might need a little help in the form of Sponsored posts. And you aren’t the only one. That’s why sponsored posts have become a huge trend among brands and individuals alike. With modest payments to Instagram, you can ensure you show up in highly relevant groups (or groups with selective demographics). In many ways, this trend is not dissimilar from similar services available on Facebook or Twitter, but it might work even better on Instagram, where users tend to appreciate a good picture no matter where it came from. The other way to use Sponsored posts is to partner with an influencer or microinfluencer. You can sponsor a post in that influencer’s feed, usually for a relatively modest fee. 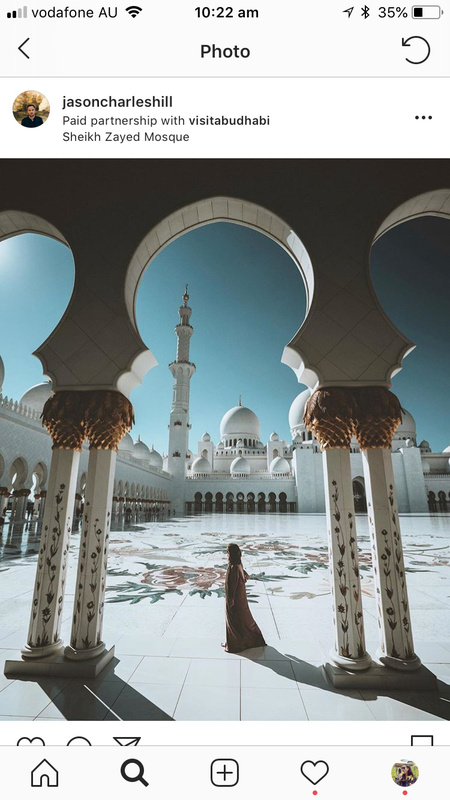 Travel photographer Jason Charles Hill regularly partners with big brands on Instagram. His sponsored posts highlight that they are paid partnerships. Anyone can use sponsored posts, but the best brands will use them well. First, you need to know what your goals are. One type of post should be formulated to encourage new followers, another to boost engagement and so on. If you are using an influencer or micro influencer, ensure that you are being transparent about your relationship. #Ad and #Sp might not be the most popular Instagram hashtags of all time, but it’s an important way to ensure you and your influencer don’t lose trust. Ensure that your sponsored posts still have amazing images! Any sponsored post should stop a user in his or her tracks. To do that, you need great images. A sponsored post with poor images is doomed to fail. Your brand and your message should be easily accessible in your post. There’s no hiding your sponsorship of a given post, so you may as well attach your brand to it and be as transparent as possible. The trends we’ve discussed are all important, and digital marketers need to take note of where the platform is obviously heading. But there’s one trend that seems to be more important to marketers in particular: automation. For a long time, Instagram was difficult to automate. The app’s compatibility with scheduling software was dubious at best. And that was intentional. Instagram itself wanted to ensure the “insta” in its name meant something, doing all it could to encourage users to post just-taken photos. But that seems to be changing. New software is available (and new workarounds) that enables automation like never before. What’s more, the most popular Instagram hashtags are becoming easier to target. That makes automation exceptionally useful for digital marketers and social media strategists, but only when used properly. After all, a poorly-timed post will fizzle due to lack of engagement. Ensure your posts aren’t too topical. It’s way too easy to miss. Your post would look silly talking about “that heatwave” that never materialized, for example. Keep things general in terms of events but specific in terms of your brand. It’s not too late to hop on some of the most influential trends of 2018. Many of those trends will likely continue into 2019 and beyond (if they were short-lived, we’d call them fads). The important thing is to use those trends without leaving behind your Instagram best practices. With Instagram’s algorithm becoming ever-more sophisticated and users ever-more fickle, your best bet is going to be remembering that content truly is king (and using the most popular Instagram hashtags). You can take advantage of all the posts you want, but your images have to be stellar. Your hashtags need to be on point. Your description needs to be captivating. In other words, marketers and social media experts alike cannot forget that, in this content marketing age, the content comes first. Using these trends and hashtags to inform your content can help you create an effective overall strategy for the coming months and beyond. The post 35+ Popular Instagram Hashtags and Trends Taking Over 2018 So Far appeared first on Revive Social.